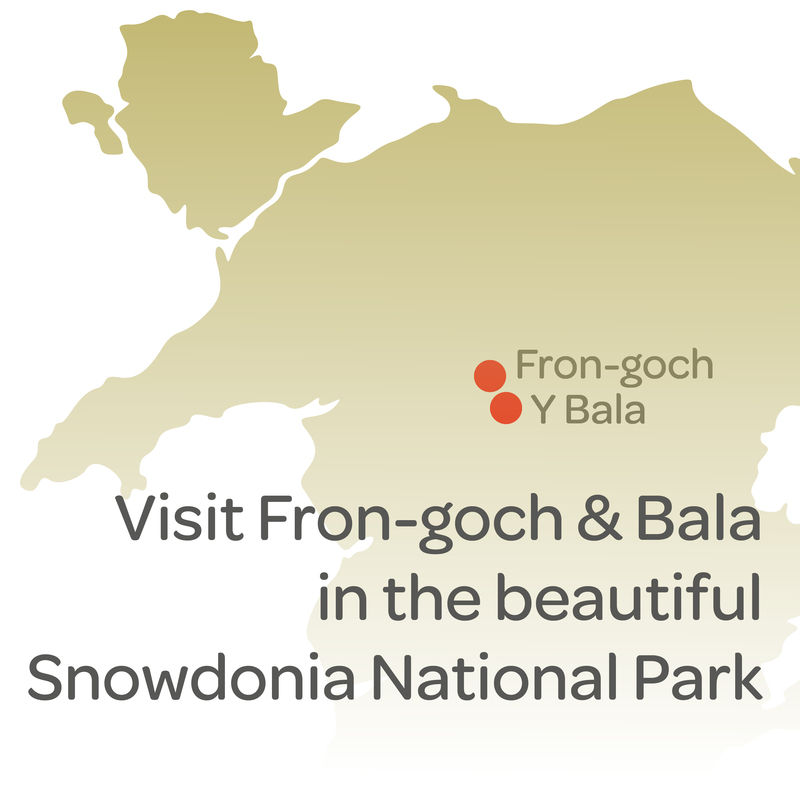 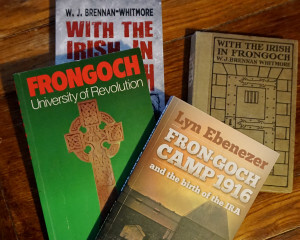 Want to dig deeper into the unique history of Frongoch? 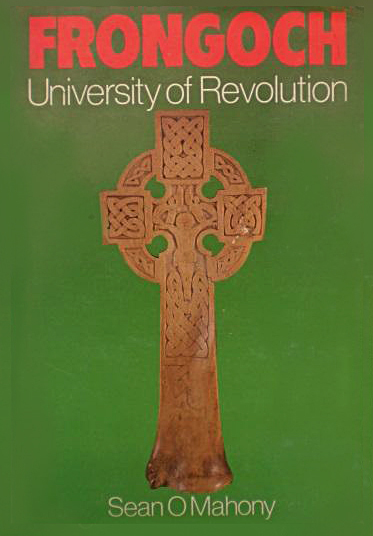 This reading guide is a great place to start. 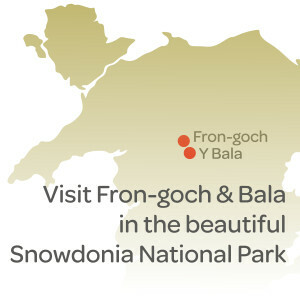 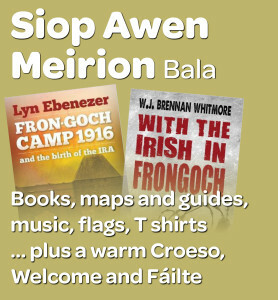 The following are kept in stock at Siop Awen Meirion, Bala and can be ordered through this website. 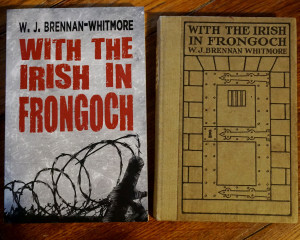 Commandant Brennan-Whitmore and his men held a position near the Dublin GPO for over seventy-two hours during the Easter Rising. 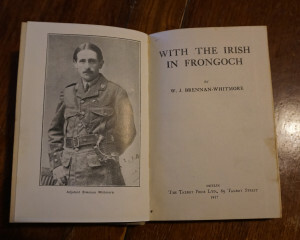 Eventually captured and interned in Fron-goch until 1917. 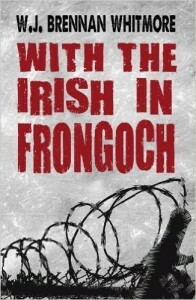 Brennan-Whitmore’s book is a unique document, one of the most valuable eye witness accounts of Fron-goch available. 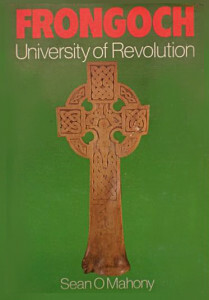 The original published by The Talbot Press, Dublin, in 1917 is a rare collectors item – but fortunately re-published in paperback in 2013. An well researched work that also considers history of the Fron-goch Internment Camp from a Welsh prospective. 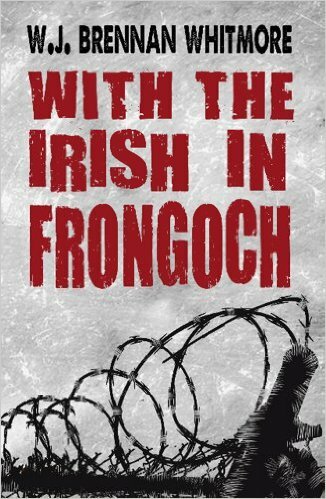 The reactions of the prisoners to their Welsh surroundings and neighbours, and of the Welsh neighbours to these fellow-Celts, are recorded. 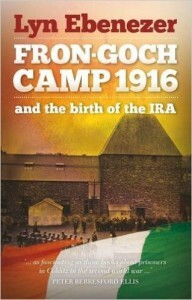 Lyn Ebenezer is a journalist, broadcaster and writer who has done much to enhance Irish-Welsh relations. 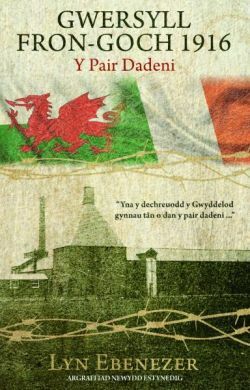 Early in the 1970s he met Joe Clarke, who had been imprisoned in Fron-goch, near Bala, in 1916, and this meeting sparked his interest in the camp and its inmates. 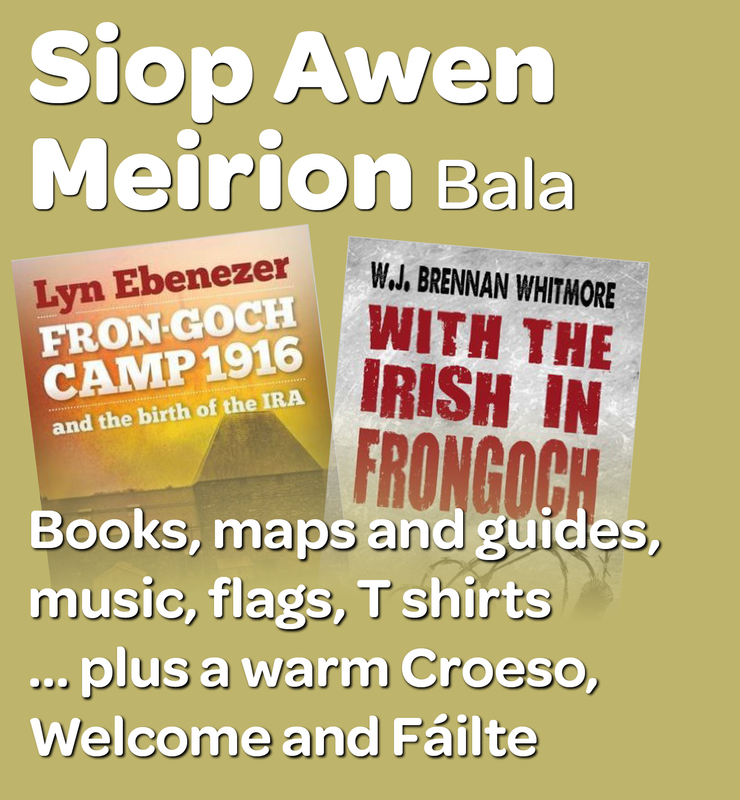 The following is out of print but Siop Awen Meirion are often able to track down copies.. do get in touch!